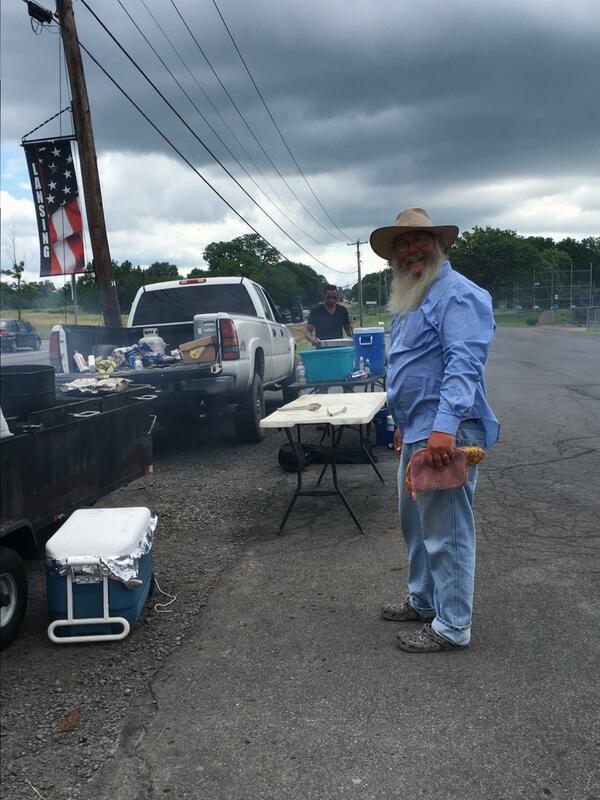 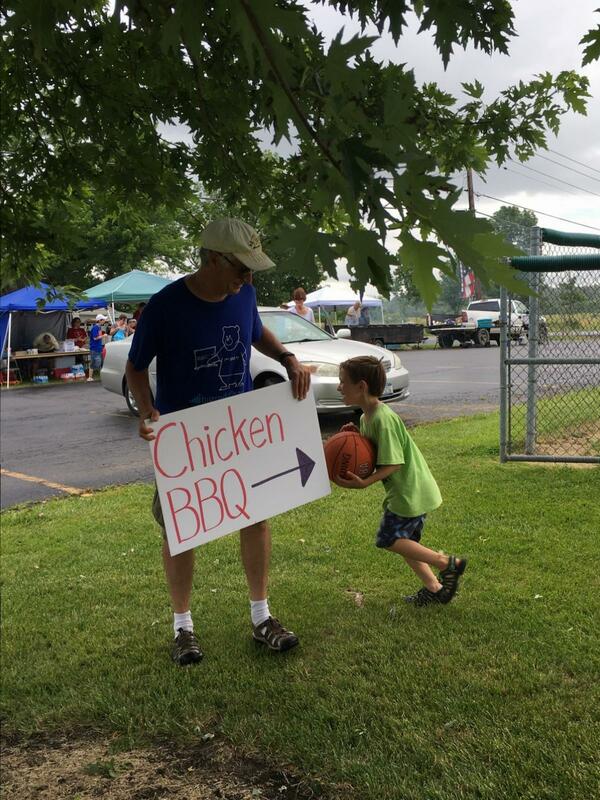 On Saturday, July 8, the parish held a chicken barbecue fundraiser at the Lansing ballfields. 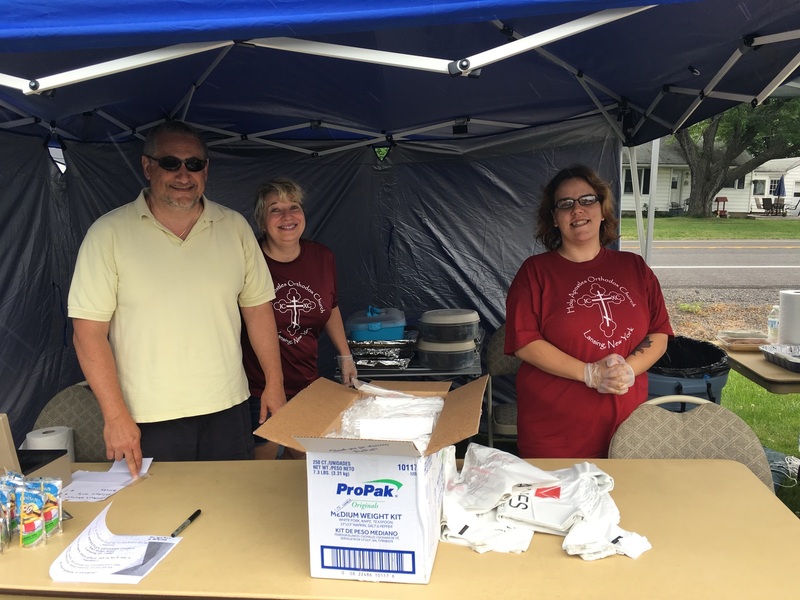 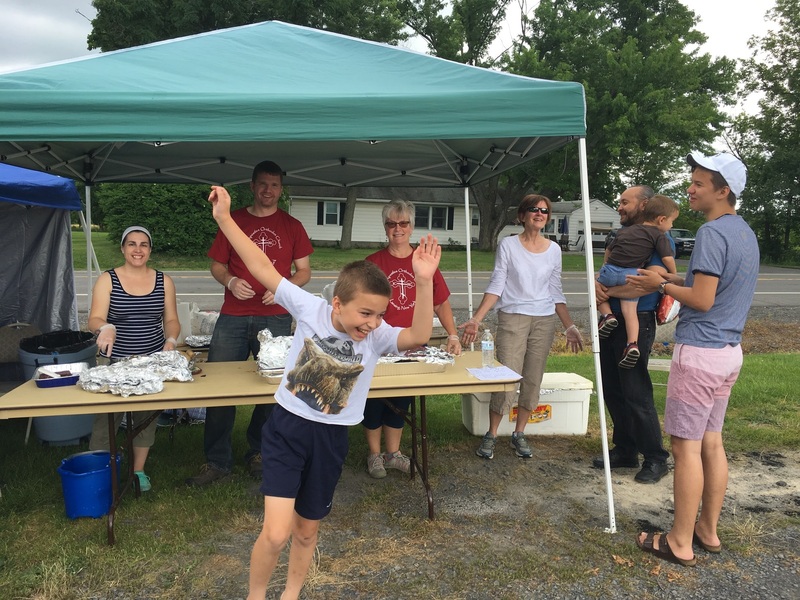 In addition to raising money for the parish building fund, everyone who participated enjoyed gathering together as a church, working together, and meeting members of the surrounding community. 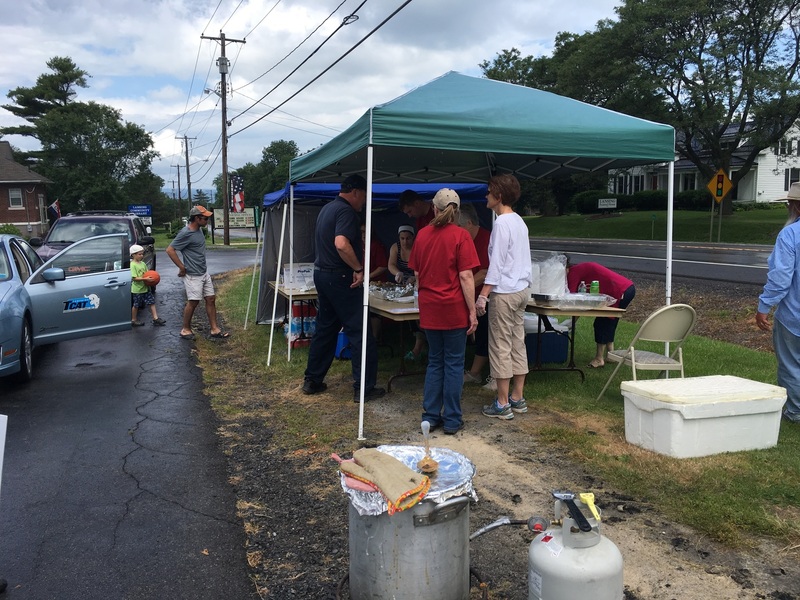 Stay tuned for more community events to come soon!